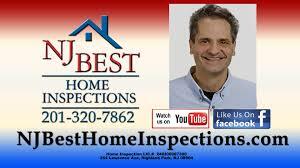 New Jersey Best Home Inspections has been serving the needs of Home Buyers, Home Sellers, Attorneys and Realtors in communities throughout New Jersey. Your Home is likely the largest purchase you’ll ever make and it’s important you make an informed decision. With New Jersey Best Home Inspections, our professional Home Inspectors thoroughly review the major elements and systems of a home. We provide an objective look at the house and document the findings for your analysis. 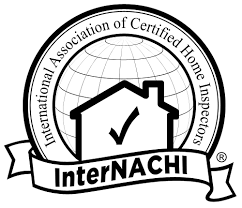 NJ Best Home Inspections should be your first call when it comes to determining the condition of the property, whether purchasing, selling, or investing. Paul is always on time and does a very thorough job. I'm a Real Estate Agent and refer this company for years to all my buyers. Everyone loves his work. And he has a great personality! 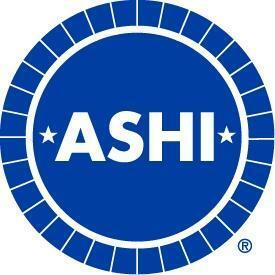 He also has other certifications that make him more knowledgeable and experienced than other inspectors. You will not be dissappointed.